Learn about how SAFE-T is helping to address human trafficking in Nebraska and working with network partners to assist victims. 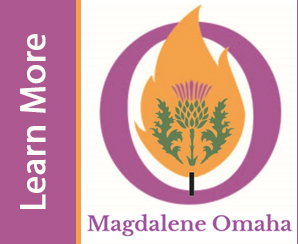 We've Partnered with Magdalene Omaha for 2019! 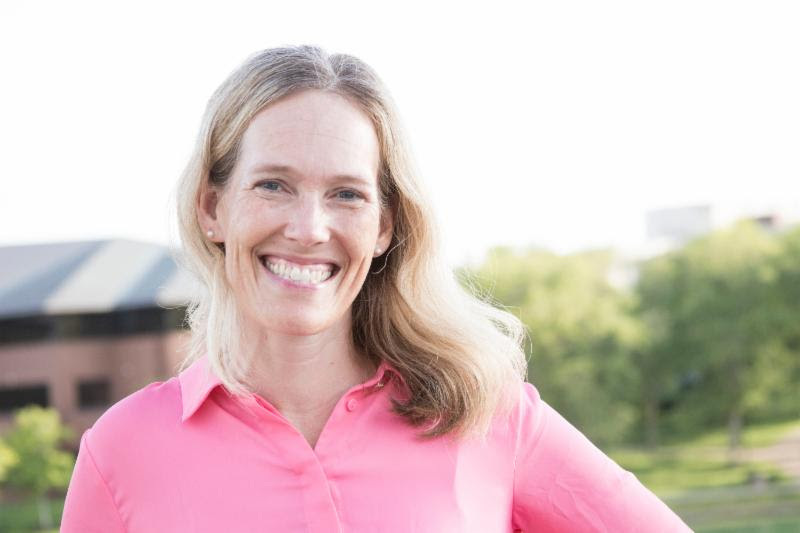 Heartland Women’s Network (HWN) in Omaha, Nebraska, is comprised of women from all walks of life – including business professionals, business owners, primary caregivers, and college students. HWN is designed to provide the structure women in the Heartland need in order to grow professionally and personally. Working together makes each of us more powerful, resilient, and self-sufficient. While we may have different professional and personal goals, we all share certain challenges. If you’re looking for a progressive networking group in the Omaha metro, Heartland Women’s Network is for you. Explore our website to learn more about HWN. We welcome you to join us at our next monthly meeting and explore how HWN can help you. Become a member today and let us serve as your advocate to help you with career development, difficult transition, and success strategies.